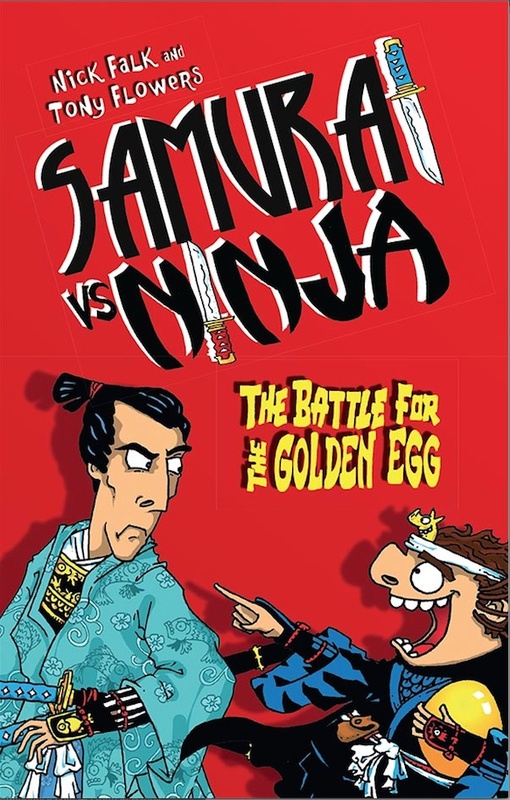 In the Edo Period of Japan, two teams fight for supremacy - the serious samurai and the scheming ninjas. Tighten your topknot and sharpen your sword - the battle is about to begin! Full of laugh out loud humour, antics and situations which will have huge appeal to those children setting out on their beginning chapter books journey. Sounds a lot of fun - congrats again Tony!